Structural and civil engineering design in collaboration with BG&E London. 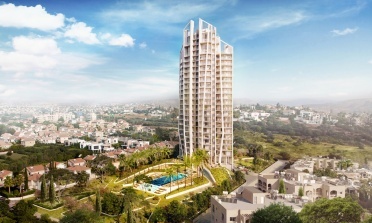 The project includes a highrise tower with 26 residential floors and single basement and it is over 100m tall. 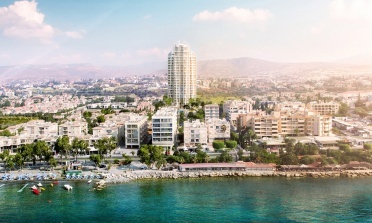 This tower is the first highrise building to be constructed in Cyprus. The project is constructed in a plot of 30.000sqm and the tower is about 12.000sqm. A. J. Pericleous LLC is an awarded civil engineering firm that was established in 1994, succeeding the consulting firm N. S. Roussos and J. Pericleous Consultants Civil Engineers and Architects that was originally established in 1938 as one of the first firms of its kind in Cyprus.